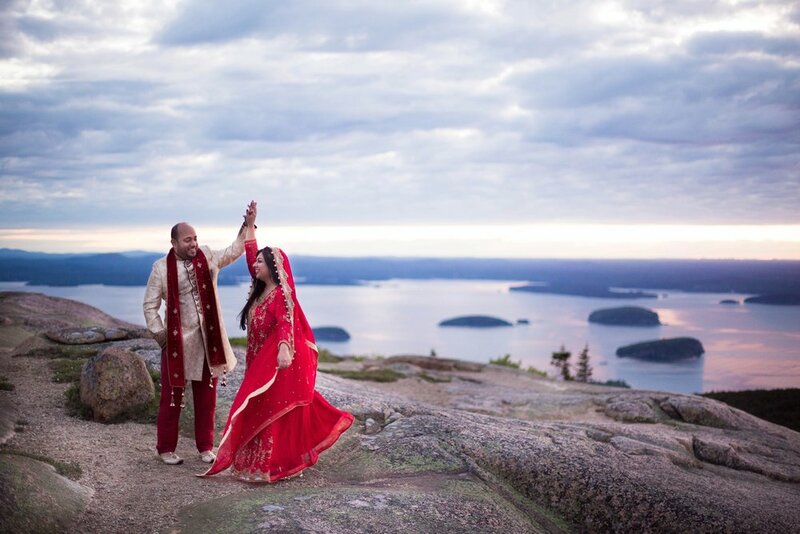 Cassandra Henri is a wedding photographer that travels all over to capture stories of love through stunning imagery that document the relationships, joy, and details of each special moment. Her style is candid, romantic, and photojournalistic. Cassandra's span of work has brought her from Puerto Rico to Boston and all the way to Fort Kent, Maine. 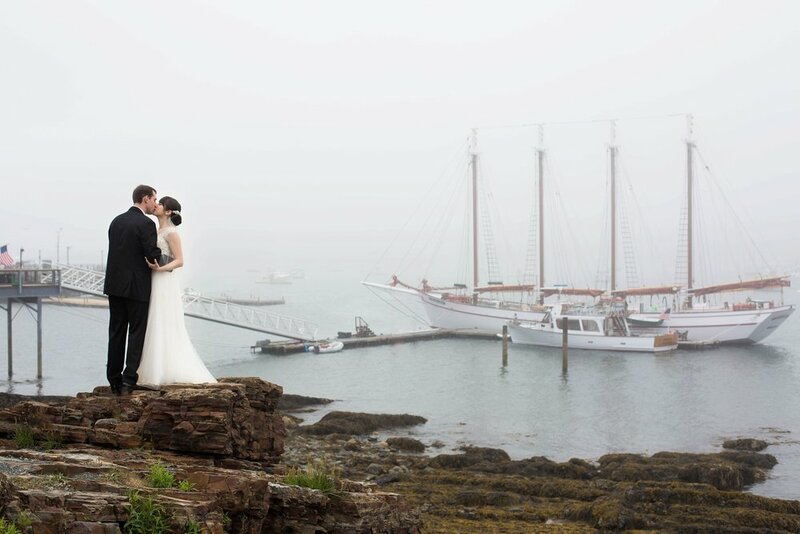 You can find her latest feature in Real Maine Weddings magazine.